*Seven Clubs Entertainment LLC, a new motion picture distribution company has announced today it will assist indie filmmakers who didn’t get accepted or/ an acquisition deal at Sundance or Slam Dance a opportunity to have their films distributed theatrically in the US. North Carolina Jan 19, 2017 Independent filmmakers have very few options for release and distribution today, most looking to festivals like Sundance to help propel their project. Those who did not get accepted are often left without options for their titles. 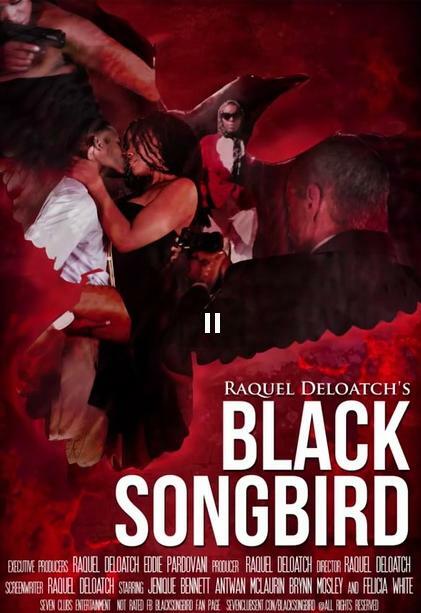 Raquel Deloatch, CEO of Seven Clubs Entertainment understands that it is essential for a filmmaker have a theatrical release to break even or make a profit and would like to help filmmakers outside of the Hollywood system get noticed. She explains that without a first run US theatrical release the filmmakers are excluding themselves from other ancillary markets such as DVD, Cable VOD, Cable Licensing , and Redbox in US and other foreign markets. In order to facilitate this process, Seven Clubs Entertainment LLC provides service distribution deal to indie filmmakers who are considering DIY but doesn’t have the knowledge to navigate such a changing industry. For a flat fee (varies) and a percentage of the box-office receipts, Seven Clubs Entertainment will create a marketing strategy, media plan, book theaters, collect revenue from theaters. The company also offers additional services such as Home Video distribution and non-theatrical, Day to Date VOD digital release.